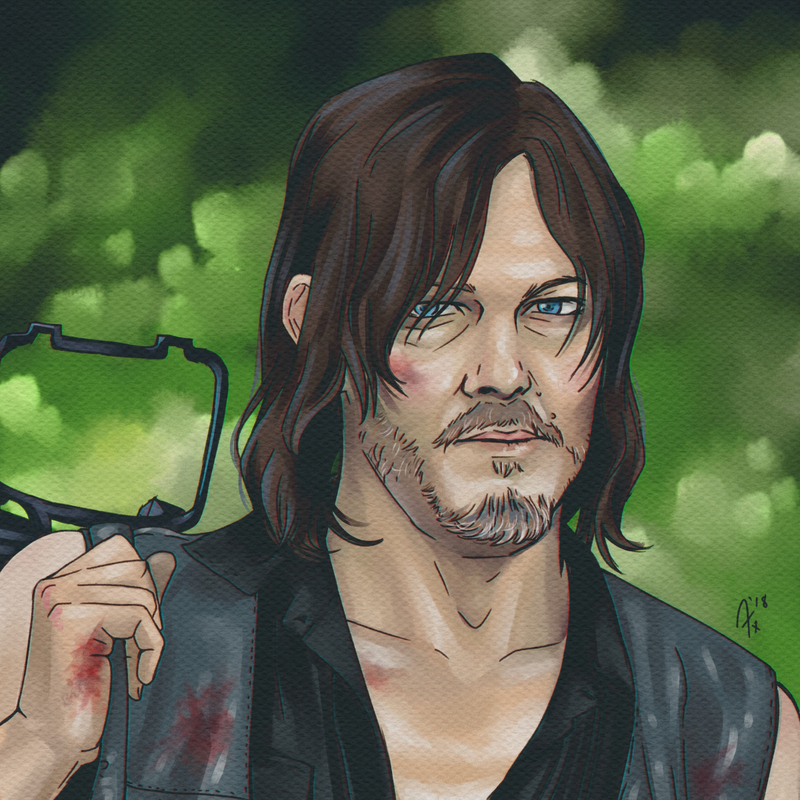 The sketchy fanart goes on…this time I decided to draw Daryl Dixon (Norman Reedus), from The Walking Dead series, I decided to record the process later, so the first part is missing, anyway, hope you like it. And actually…I hope he sees it and like it XD. I think I’m gonna draw some more characters… maybe Carol (she’s my favorite), or Michonne…or Jesus, dunno yet. Eleven from Stranger things fanart, digital painting in Photoshop,took me about 2 hours.